Have dogs always been companions for us as indoor pets or are there more opportunities of spending longer durations with a dog? History suggests that the multitude of dog breeds that we have available to us today were all developed for specific purposes to assist humans in their daily tasks. For Instance, the Bloodhound was bred specifically for the extremely powerful scent receptors, having compromised some obedience in the process. Similarly, the Spaniels were bred for flushing small game from large grassy lands, hence making them agile and highly responsive to commands. We all wonder if there are so many jobs for dogs, why is my dog unemployed? Moreover, are these type of dogs born or made, the age old nature vs nurture argument. To confine such vague inquisitive questions, we will only be exploring Assistance Dogs and their various utilities. 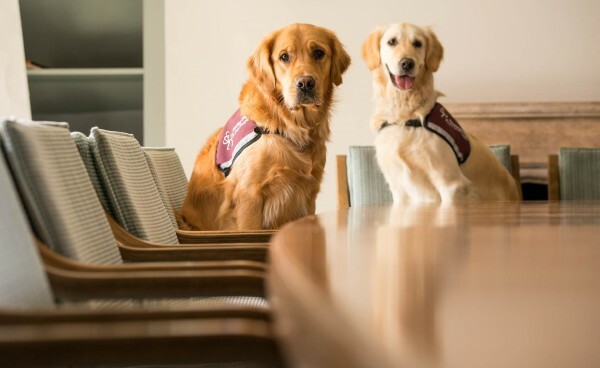 Having already discussed Therapy Dogs in brief detail, where our series of articles have explored the newer opportunities companion dogs have today to contribute towards the social good voluntarily; we will be approaching the concept of dogs being trained for particular forms of assistance while also discussing their respective uses. Assistance Dogs are primarily trained to assist and aid a human with their daily activities which they are unable to comfortably perform due to certain physical or mental disabilities. 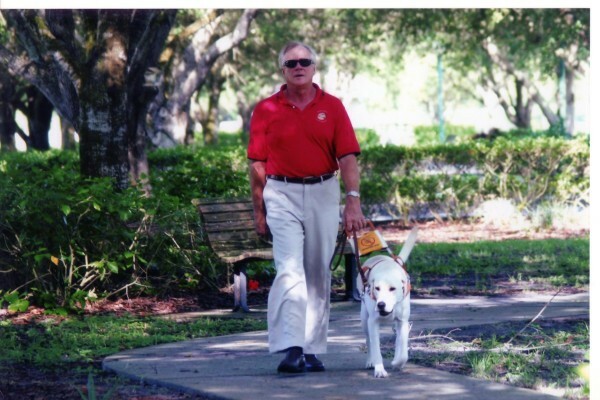 There are various categories and types of assistance dogs and the paradigms are constantly growing with research; but let us start with classifying three major categories; Guide dogs (sight), Hearing Dog (sound), Service dog (additional forms of service). In this part of the series we will just be introducing the first two types which are older and more well-known than the emergent ones. Although the origin of these dogs dates back to as early as mid- 16th Century, the first seeing-eye dog training school was set up in Germany during World War I. The need was realised for returning war veterans who would succumb to injuries, a lot of which were sight related. But the concept was not internationally known till the early 1920’s outside of Germany. The first few guide dog breeds in Germany, UK and USA are all recorded to be German Shepherd Dogs. Certain organizations differentiate ‘guide dogs’ from ‘seeing-eye dogs’ when there are two different categories. Various accounts of visually impaired have confirmed that these guide dogs have improved their way of life, making the humans more mobile and willing to function more freely. As the name suggests, hearing dogs are trained and employed to assisted humans who have difficulty or inability perceiving sound. Their main focus is to alert their human counterpart incase of an alarming sound as well as any informing sound like fire alarm, car horn, doorbell etc. Famous veterinarian and author of multiple books on animals, Dr. Bruce Fogle was one of the pioneers in the research towards Hearing Dogs. He started a charity called Hearing Dogs For Deaf People after recognizing a need for assistance dogs for the audibly impairedfollowing his fathers loss of hearing. After training a dog to aid his dad, Dr Fogle felt that such a concept can be spread further to aid many others in the world. Stay tuned for the second part of the series where we discuss more types of medical assistance service dogs.